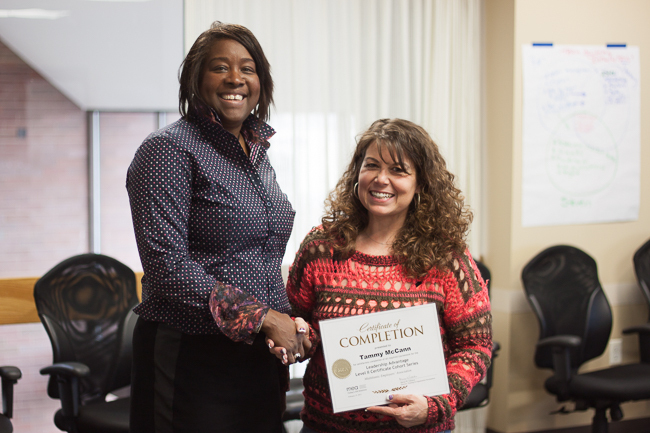 HR Advantage Level 3 Certificate Series! 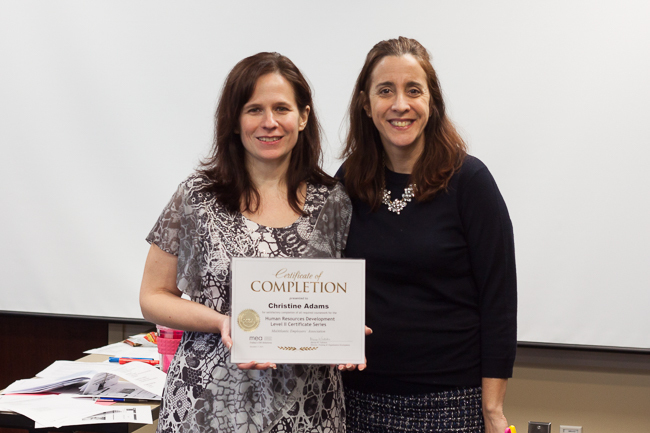 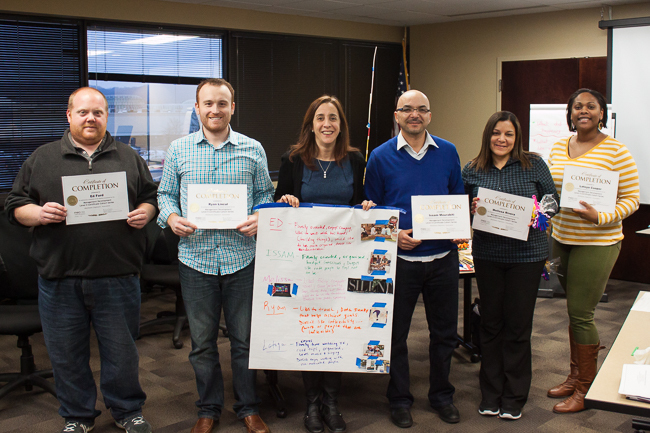 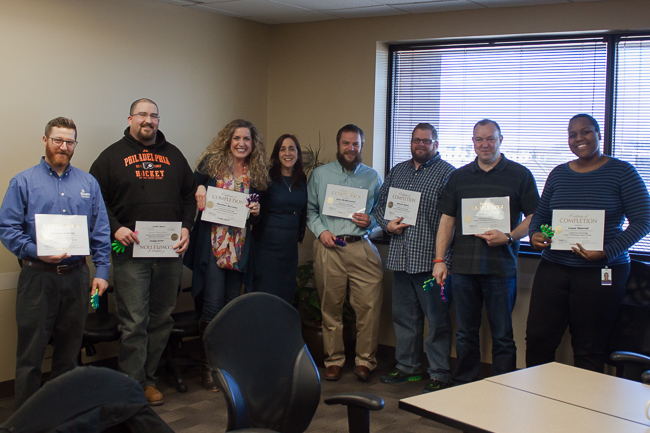 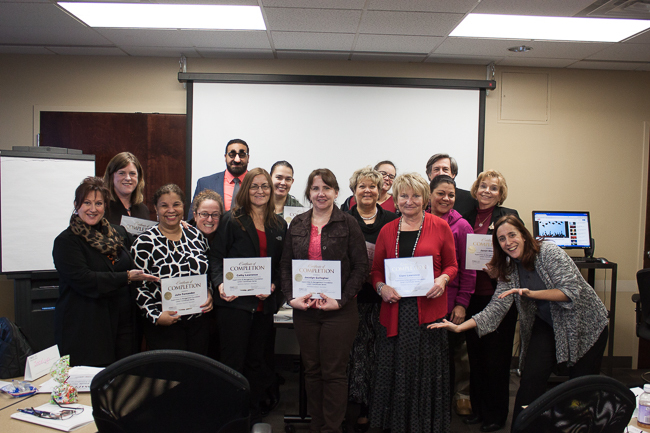 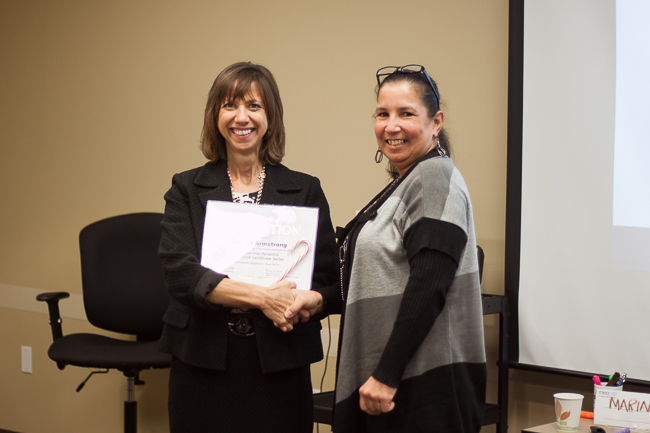 Congrats to everyone on completing the Leadership Advantage Level 1 Cohort Series! 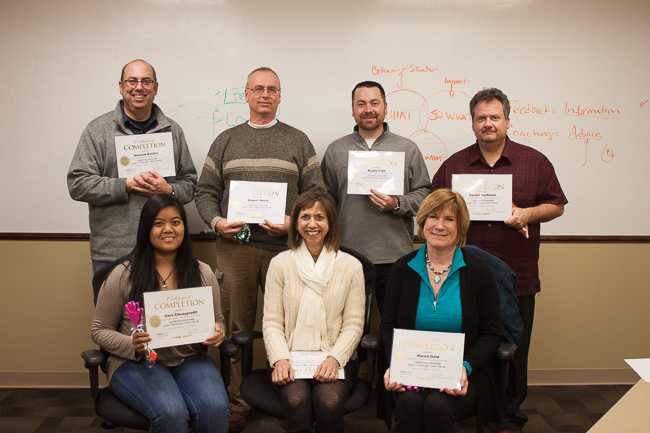 Leadership Advantage Level 2 “Cohort” Series! 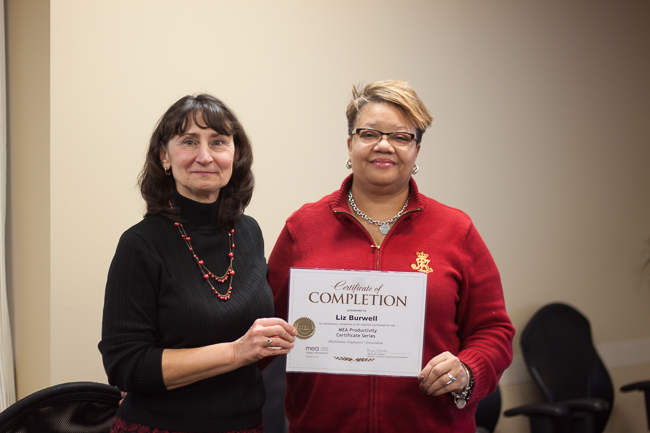 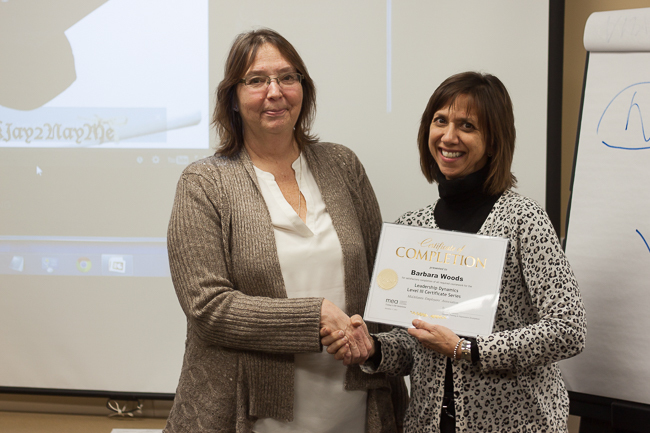 Human Resources Level 2 Certificate Series! 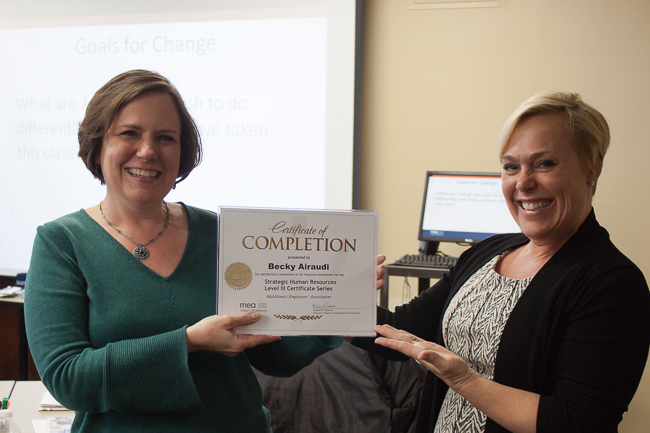 Leadership Advantage Level 3 Certificate Series! 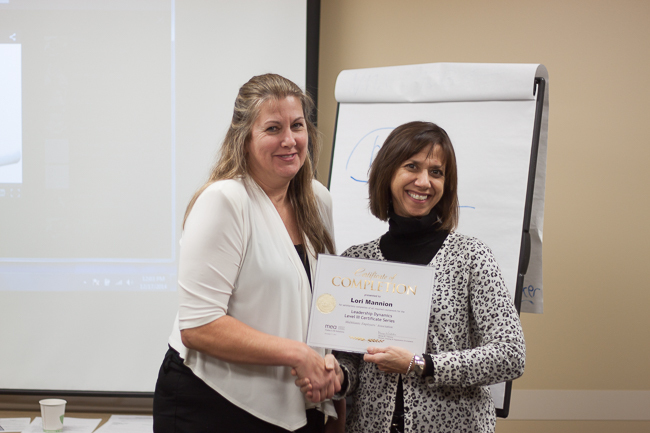 Leadership Dynamics Level 3 Certificate Series!